The ECOSYS P2135d printer has been designed to handle large print volumes reliably and silently. Its quietness is paralleled by its compactness, medicine which ensures that it will fit into any business environment. 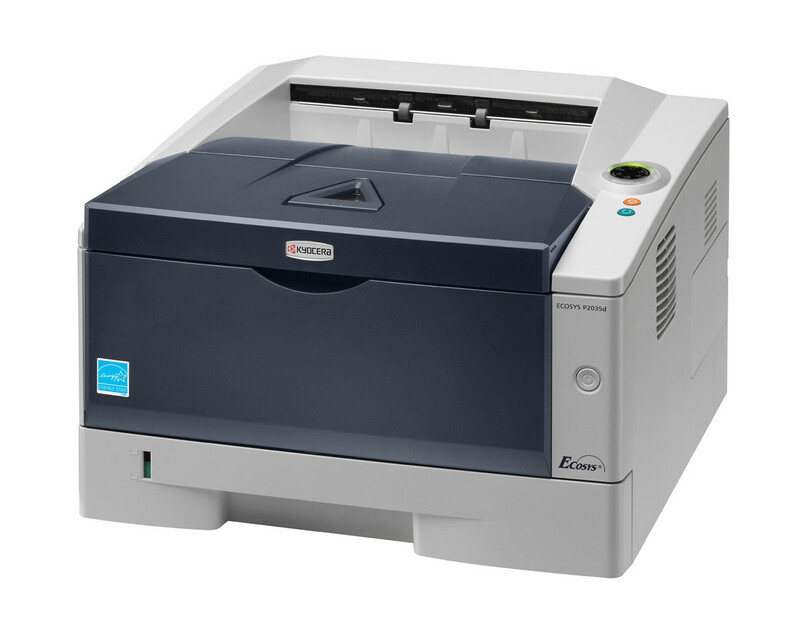 It prints up to 35 pages per minute, can hold up to 800 pages and comes with a standard duplex functionality for double-sided printing making it even more economical. These features give it the means to carry out even large print runs without ever troubling you with downtime.